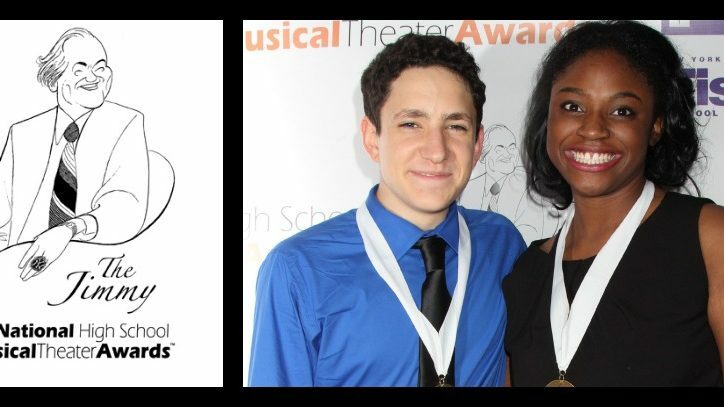 Jai’len Josey and Jonah Rawitz are National High School Musical Theatre Awards winners. The 6th Annual National High School Musical Awards presented the coveted Jimmy™ Award for Best Performance by an Actress and Best Performance by an Actor on Monday, June 30 at Broadway’s Minskoff Theatre, to Jai’ Len Josey representing the Georgia High School Musical Theater Awards – Shuler Hensley Awards and Jonah Rawitz, representing the Illinois High School Musical Theater Awards. The Jimmy™ Award is named in honor of James M. Nederlander-the legendary Broadway theater owner and producer. James L. Nederlander, Chairman of The Nederlander Organization, presented both winners with a check for $10,000 to further their education. 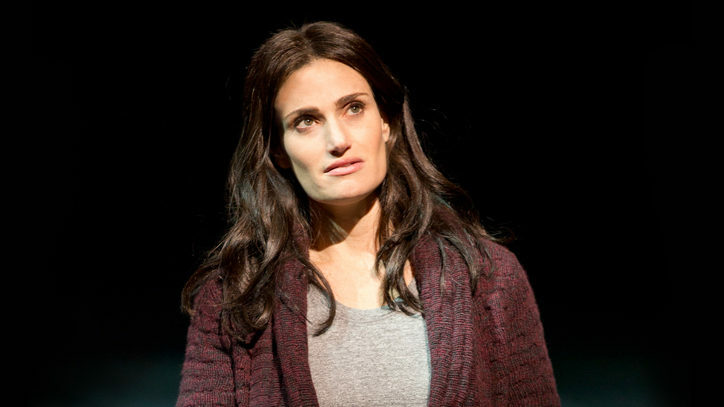 They will also be eligible for a four-year merit and a need-based scholarship to attend the New Studio on Broadway, NYU Tisch School of the Arts Department of Drama, contingent upon acceptance into the program. Four runners-up each received a $2,500 scholarship toward their future education from the Barry and Fran Weissler Foundation. These winners were Matthew Richards, Layton, UT; Brooke Solan, Las Vegas, NV; Sophia Tzougros, Dousman, WI; and Mekhai Lee, Charlotte, NC. 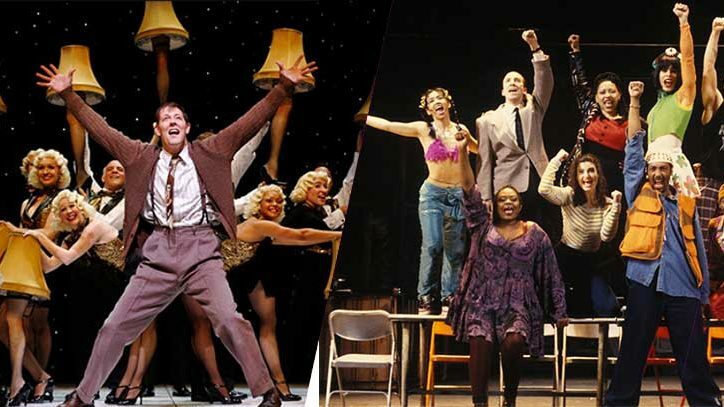 Three additional awards were presented to English Bernhardt, Wakeforest, N.C. (Best Performance in an Ensemble); Joshua Velez, Torrance, CA (Most Improved), and Matthew Washington, Cary, N.C.(Spirit of the Jimmy Awards). Another student, Jai’ Len Josey, East Point, GA was selected to attend Carnegie Mellon University’s 6-week Pre-College Drama program. The NHSMTA is produced by the Broadway Education Alliance and supported by many leading theater industry organizations including The Broadway League, BWF (Weissler) Foundation, Disney Theatrical Productions, Jujamcyn Theatres, Music Theatre International, Nederlander Organization, NYU Tisch School of the Arts, Pittsburgh CLO, Rodgers & Hammerstein Organization, Samuel French Library, Shubert Organization, Tams-Witmark Music Library, Inc., Ticketmaster and others. To learn more about the National High School Musical Theater Awards and/or to make a donation to the program, please visit nhsmta.com.